Sometimes your toddler just won't sleep through the night. 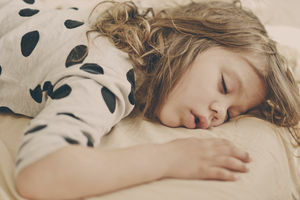 Here you'll learn how to figure out what's standing between your toddler and a restful night's sleep with our guide to common sleep issues (there's quite a few!). 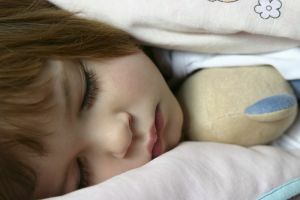 Sleep apnea can start at any age for toddlers, preschoolers, and school-age children. 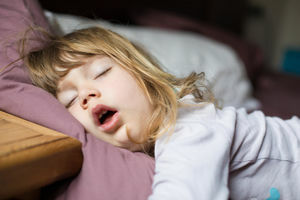 Does your child display characteristics of a restless sleeper? 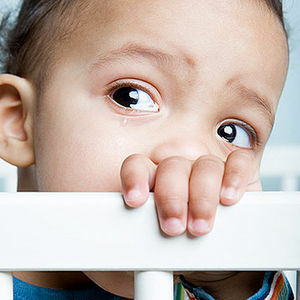 Bedtime issues often linger long past your child's first birthday. The trick is teaching your child to fall asleep on her own. They're too young to vote, too young to drive, but not too young for sleep disorders. We'll help you all get some shut-eye. My 3-year-old has started waking up every night. What can we do about this? 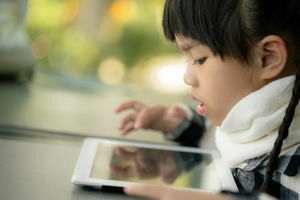 According to a new study, kids who don't get enough sleep during preschool are more likely to have problems with attention, emotional control, and peer relationships. 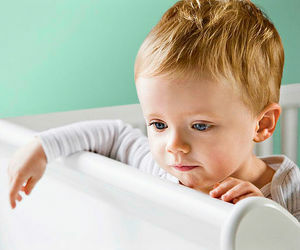 Is putting your little one to bed a constant battle? 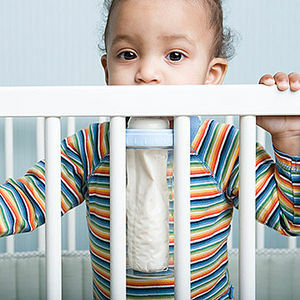 Here, Parents advisory-board member Jodi Mindell, Ph.D., author of Sleeping Through the Night: How Infants, Toddlers, and Their Parents Can Get a Good Night's Sleep (HarperCollins, 1997), offers strategies for helping babies and big kids alike get the rest they need. 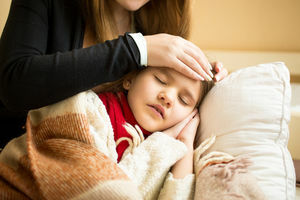 We'll help you figure out the cause of your child's slumber trouble, so you both can get more rest. 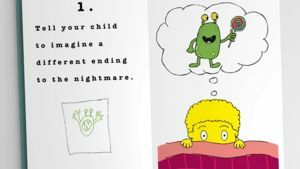 Though nightmares usually don't start until around age 3, your child may occasionally awaken during the night from a bad dream. 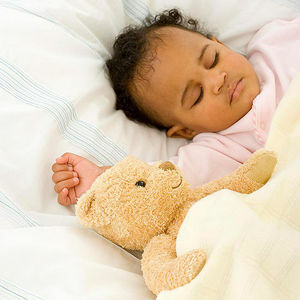 Here's how to help your youngster settle back to sleep. 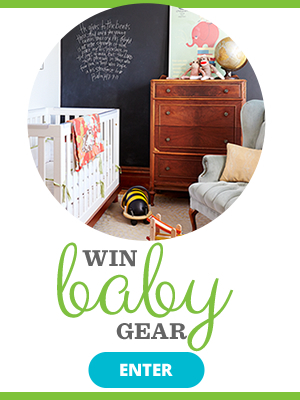 If your child is awake when he should be snoozing, we'll help him get the rest he needs. 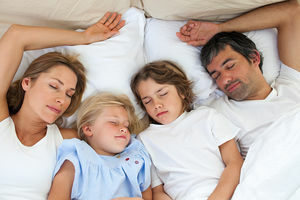 Sleep-training one child is tricky enough, let alone getting two little ones on the same nighttime schedule. 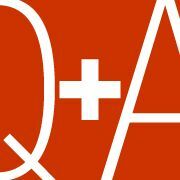 Baby sleep expert Ingrid Prueher helps one family find a solution. Is Never Getting Enough Sleep Better Than Sometimes Getting Too Much? Sleep-deprived parents, listen up! A new study says waking up at the same time every day, including weekends, is healthier than sleeping in.